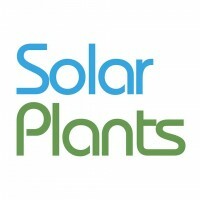 Solar Plants is a multi-award-winning quality company renown for installing market leading, future ready technology. All technology is robustly tested on Solar Plants’ test rigs to ensure optimum performance. Solar Plants remotely monitor all installations to ensure they are operating at maximum capacity. Solar Plants only use in-house installers comprised of qualified roofers and electricians to ensure a best-in-class finish.